Welcome to the Denton Area Running Club! 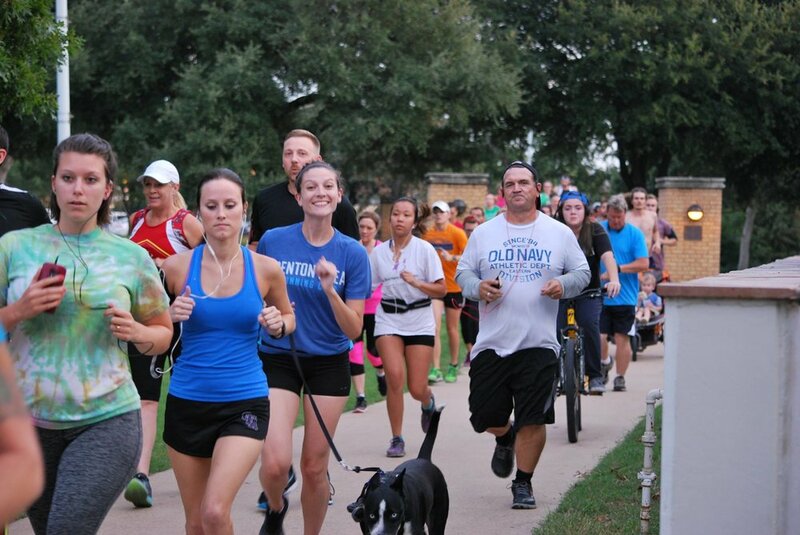 Founded in 2015, DARC is an integral part of the running community in Denton, TX and the surrounding area. Bringing runners of all abilities and experience levels together, we host a weekly social run, long run and other club events throughout the year. Whether you are training for your first 5k or getting ready for an ultra marathon, we offer opportunities for growth and support. Come join the growing community today!